Scientists in South America are testing the strategy of infecting mosquitos with Wolbachia, an approach intended to reduce Zika transmission. A new weapon is being deployed in Brazil and Colombia to fight Zika. 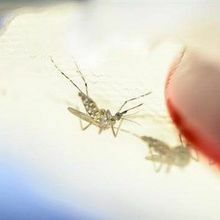 Scientists plan to release millions of mosquitos infected with Wolbachia, bacteria that dampen the ability of mosquitos to transmit Zika, according to Nature News. The unconventional approach will be applied in Rio de Janeiro, Brazil, and Medellín, Colombia, over the course of two years. 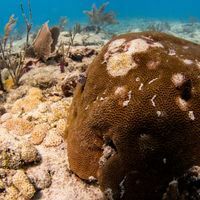 “This really has the potential to be a game changer in terms of vector control—the biggest thing since DDT,” Philip McCall, a medical entomologist at the Liverpool School of Tropical Medicine, U.K., told Nature News. 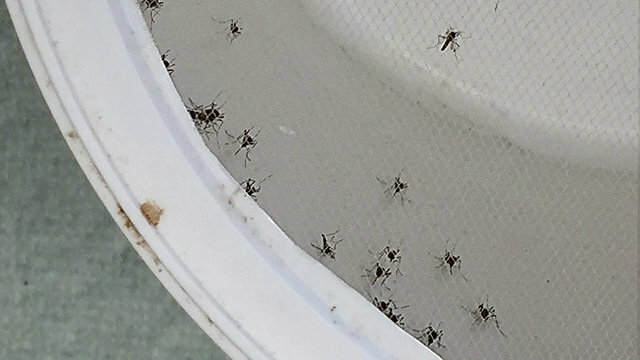 In preliminary trials, the bacteria spread rapidly through mosquito populations, infecting almost all mosquitos in an area. 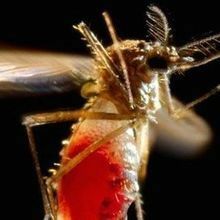 Other investigations found that Wolbachia infection cuts the virus load in mosquito saliva by 55 percent. The program is funded by the Bill and Melinda Gates Foundation and the Wellcome Trust, along with the US and Brazilian governments, according to The Guardian. 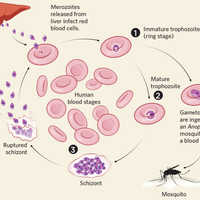 Although Wolbachia does not naturally infect Aedes aegypi mosquitos, the species that carries Zika, artificially inducing the infection is unlikely to carry unintended health risks.